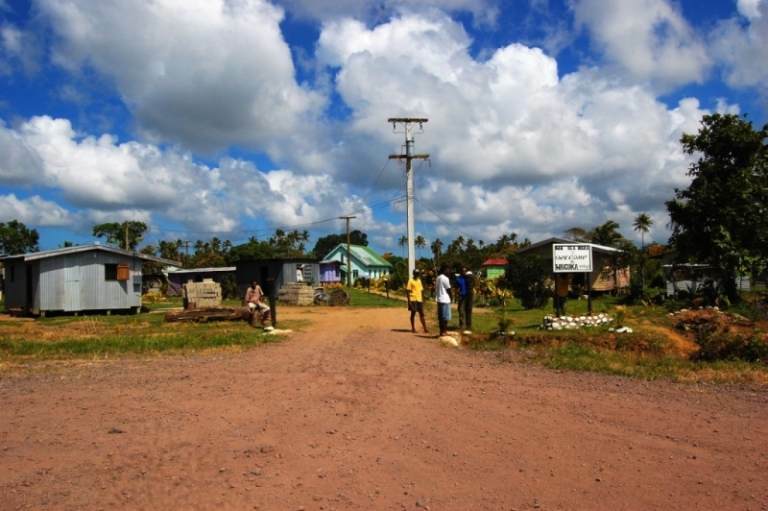 Waicoka Village is situated on Viti Levu in the Tailevu region close to the capital Suva. 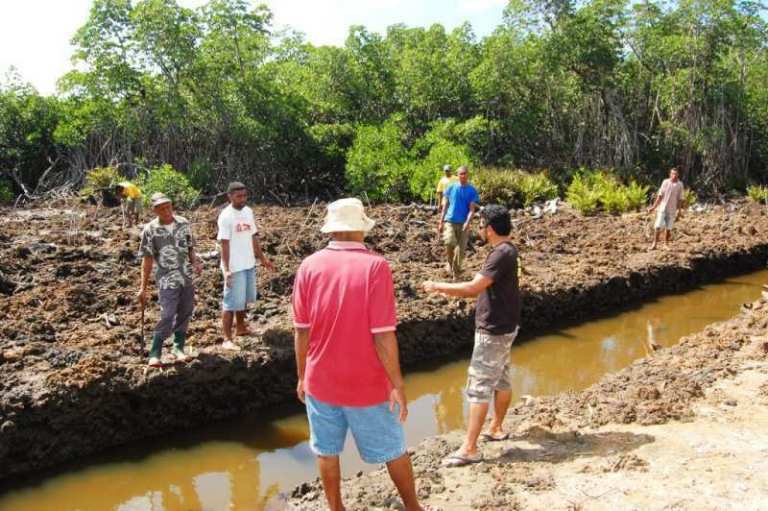 The planting site, known to the villagers as Tavasou, is alongside the newly constructed road that leads to the village. 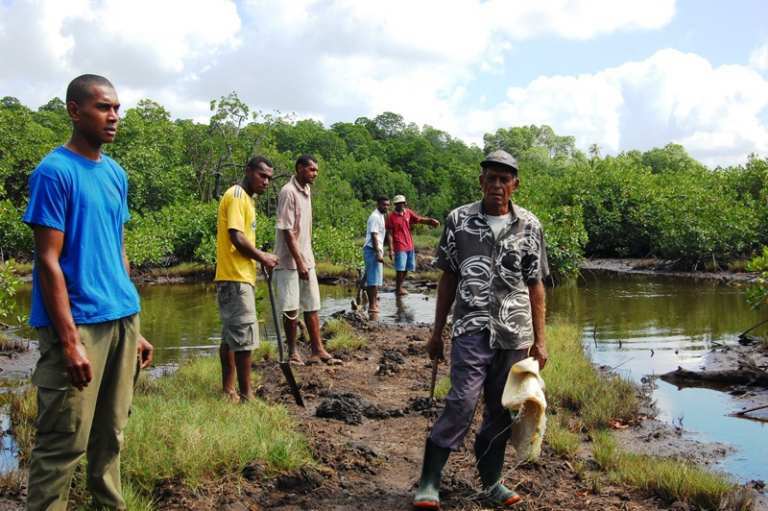 The road runs through a mangrove forest which was cleared to cater for the construction. 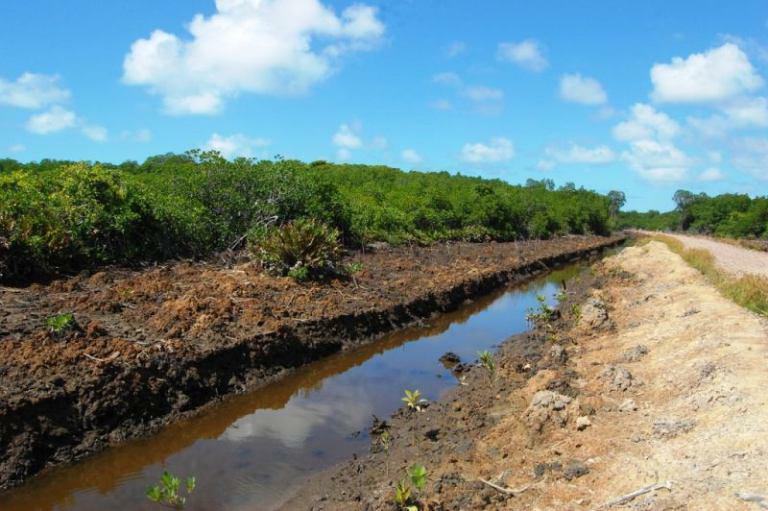 There are still many mangrove areas that have not been able to naturally rejuvenate after the construction works, which are as yet to be completed. 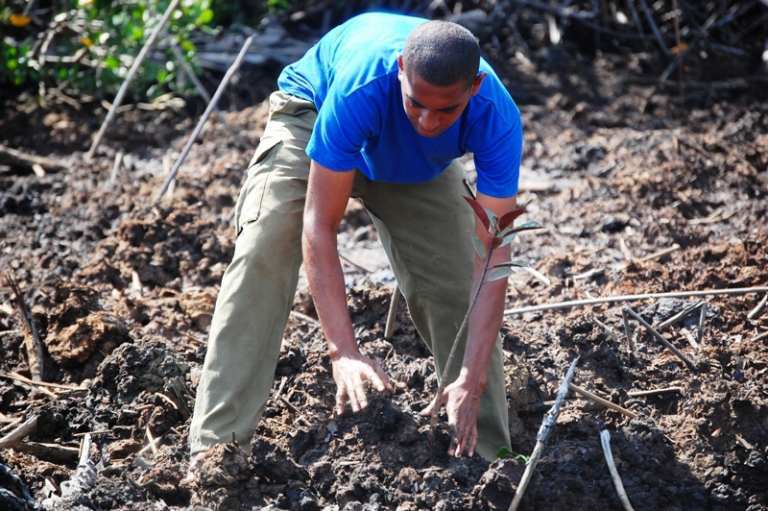 As the mangrove forests are a very important component of the villagers’ everyday lives and a major source of food and building material, the villagers are very aware of the importance of sustainable use and protection. The total area comprises approx. 1 hectare of non-contiguous planting that is being planted in a sequence of approx. 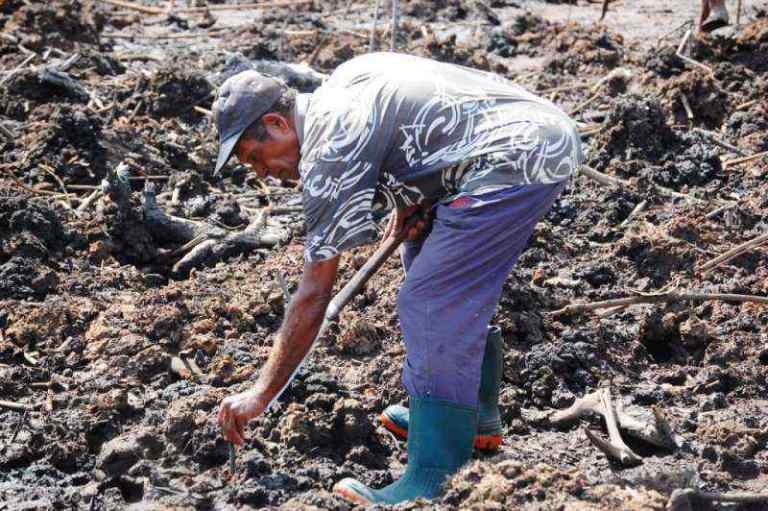 one third of a hectare at a time. 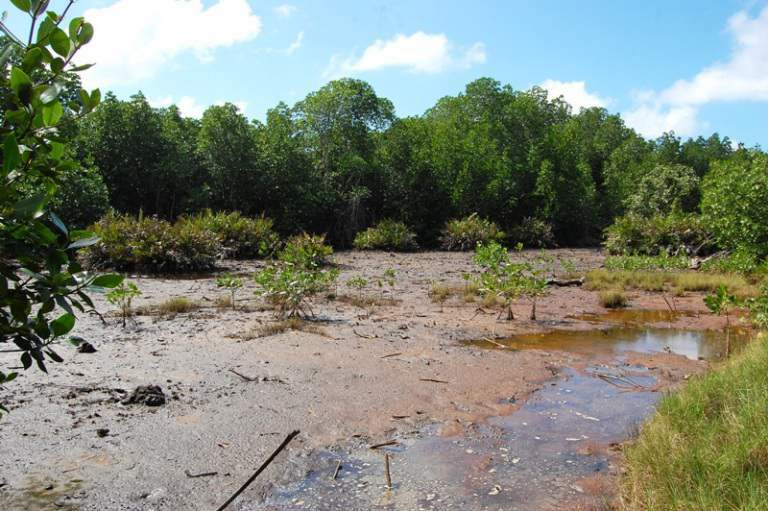 The chosen species are mainly Bruguiera gymnorrhiza (Dogo) and Rhizophora samoensis (Tiri Wai) which mirror the species composition of the remaining adjacent Mangrove forests that are growing naturally in the immediate vicinity of the sites. Planting is due to commence in August, 2010 and completed within the same month as the site is not affected by the tides. Upon completion of the first hectare the Nakuita Brothers will continue searching for more areas in need of rehabilitation and continue planting.